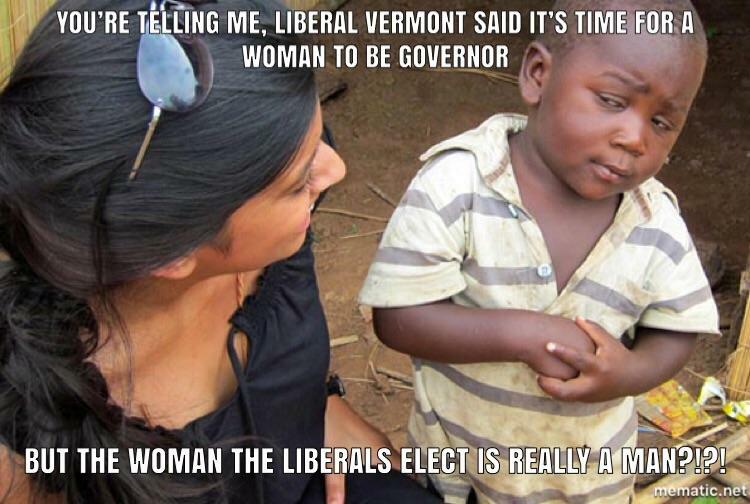 Christine Hallquist is running in the Democratic primary in Vermont. 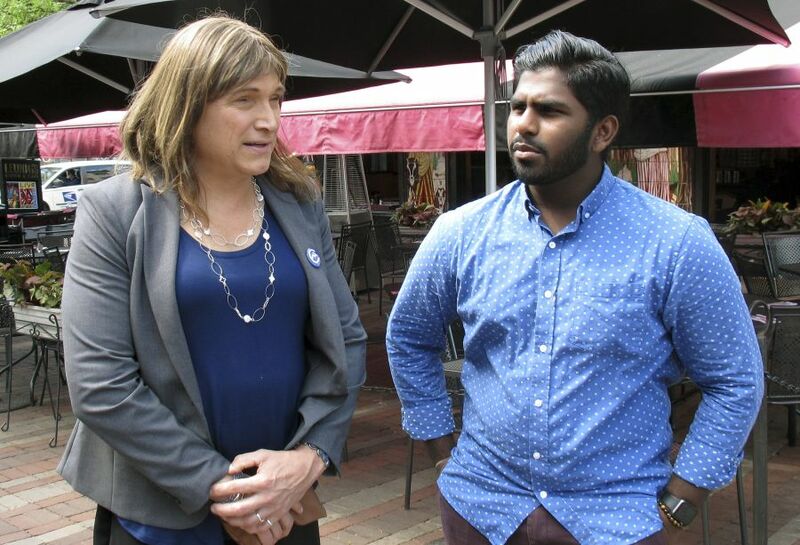 If she wins, she could become the first transgender gubernatorial nominee in the US. Hallquist, former CEO of Vermont Electric Coop, who is running on a platform of environmental and economic justice, transitioned in 2015. "I was sure I was going to lose my job. I was sure I was going to lose respect. But that didn't happen," Hallquist said.